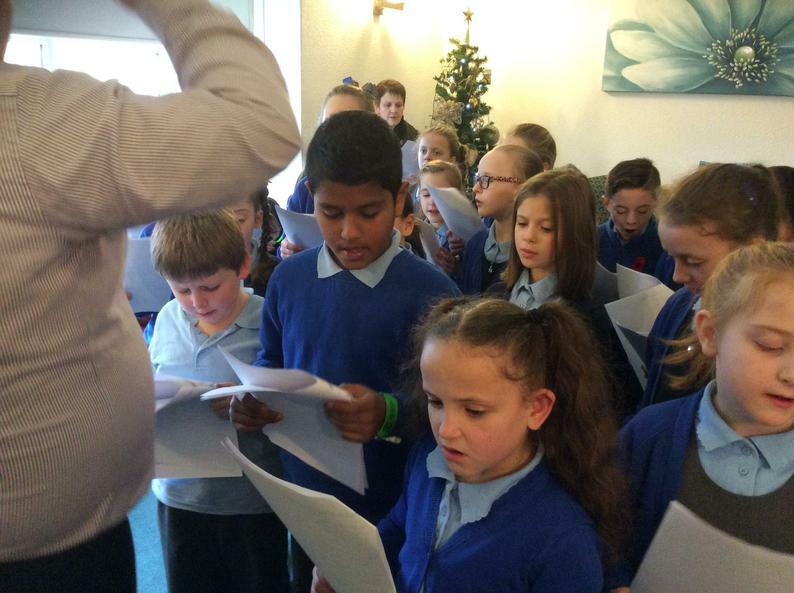 The choir from Bedford Primary School sang for the first time in public today by entertaining the residents of Hawthorn Lodge Residential Home with a selection of Christmas songs. 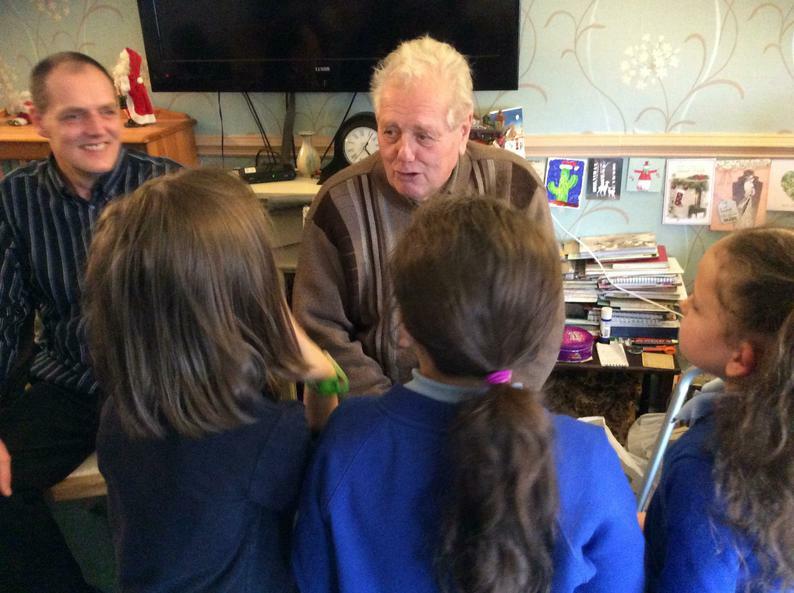 The residents were delighted to welcome the choir and joined in with many of the popular songs. 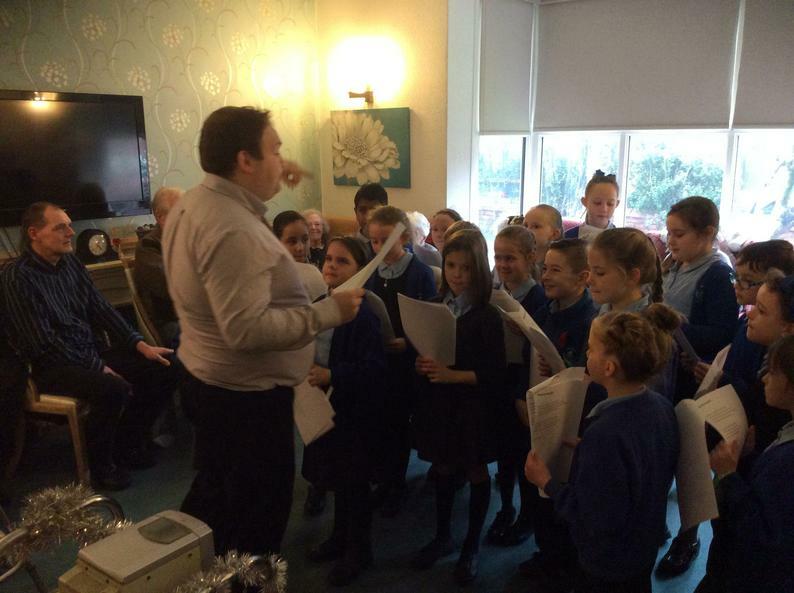 The choir was led by Mr Townley and Mrs Boulton who were very proud of how well all of the children performed.